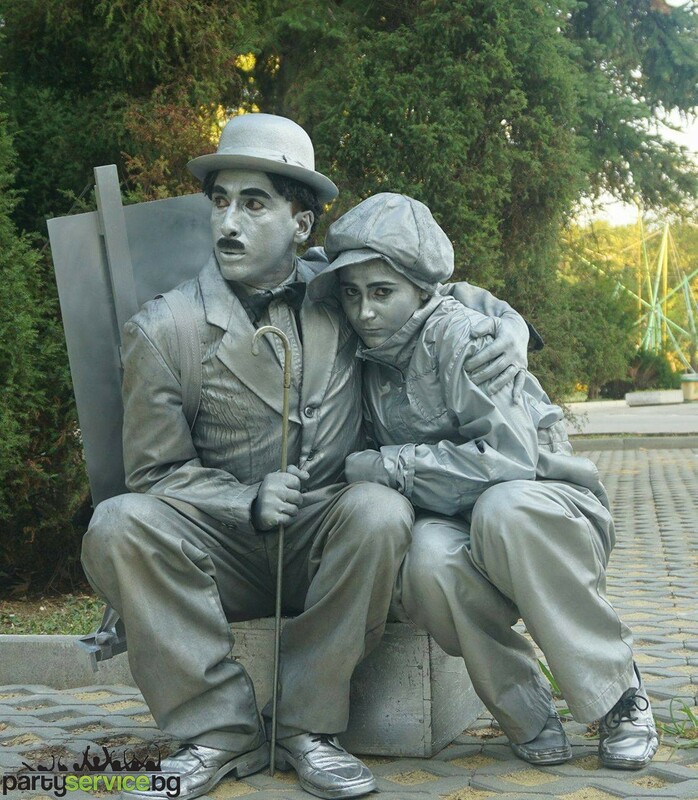 Living statues are an original idea on how to welcome your guests. 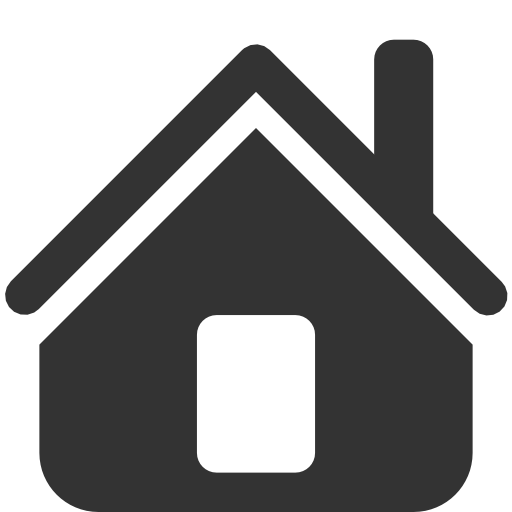 Suitable attraction for corporate event, private celebration, opening a new company and promotions. The costumes can be tailored according to the theme of your event. Living statue of CleopatraLiving statues are an original idea on how to welcome your guests. Suitable attraction for corporate event, private celebration, opening a new company and promotions. The costumes can be tailored according to the theme of your event. 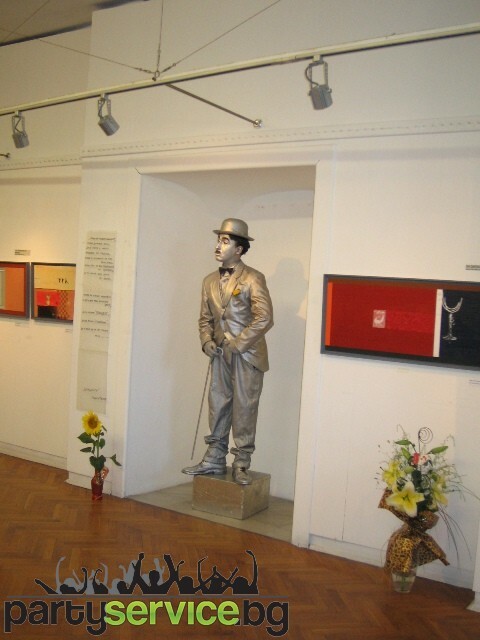 Living statue of Charlie Chaplin, silver version and others.